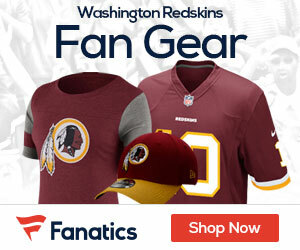 The Redskins will welcome home over 100 alumni to FedEx Field this weekend as part of their “homecoming” weekend. 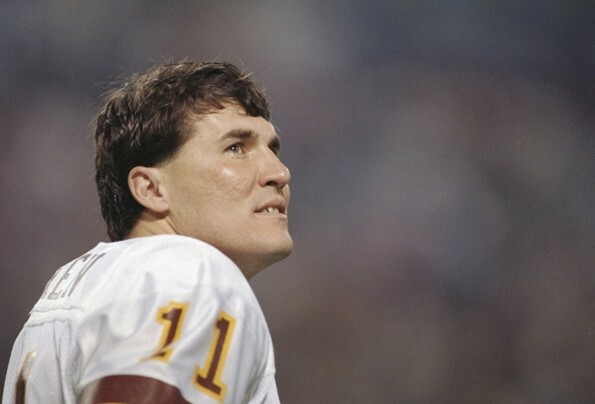 The guest of honor will be quarterback Mark Rypien, the MVP of Super Bowl XXVI. Rypien will be inducted into the “Ring of Fame” during a halftime ceremony. Other alumni expected to attend include Darrell Green, Bobby Mitchell, Ken Houston, Sonny Jurgensen, Charley Taylor, Ron Saul, Rick “Doc” Walker, Dexter Manley, Darryl Grant, Mike Bragg, Larry Brown, Pat Fischer, and George Starke, among others. 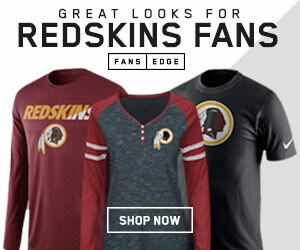 The gameday homecoming celebration will also feature an alumni parade, which will begin at 10:15 on Sunday morning, with the Redskins Marching Band and Washington Redskins Cheerleaders, as well as the annual alumni group photo and pregame introduction of former players and coaches in attendance. The team will wear its throwback uniforms during the game, the same uniform and helmet combination they used last year against the San Diego Chargers.